When you drive a Dodge Charger, you'll never be bored. This eye-catching design is nothing less than magnificent. 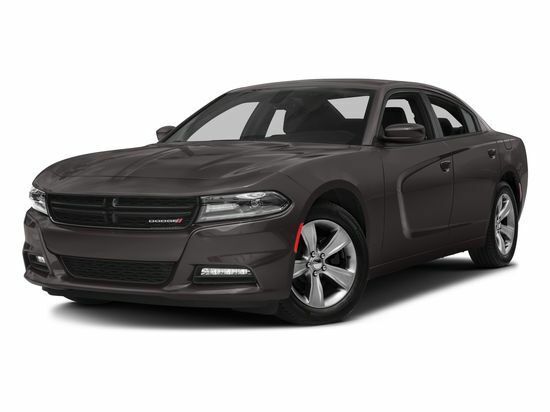 While looks aren't everything, the Charger also performs even better than you would expect. Every twist and turn is meet with ease and it creates a thrill ride for any driver. Just because the Charger can take adventure head on, doesn't mean it isn't a comfortable ride. No matter what road you find yourself on, you'll be comfortable in the driver's seat with premium amenities. Dodge makes sure that every inch is covered in convenience and comfort. Say goodbye to boring and hello to the adventure of a lifetime. 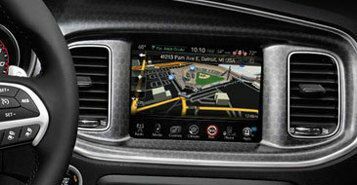 The available navigation system includes a 8.4-inch Uconnect Touchscreen and the award winning Garmin Navigation System. It also takes advantage of SiriusXM Traffic and SiriusXM Travel Link. This multimedia system will make every journey more enjoyable. Even though the Charger handles best on an open road, it has features that help it get through congested traffic situations with ease. 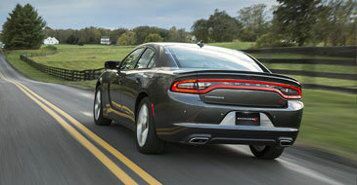 The available adaptive cruise control uses a radar to detect vehicles ahead, the system will maintain system will automatically adjust the Charger's cruising speed to maintain a set distance. These wipers activate and adjust speed based on sensors that can detect rain and the speed at which it is falling. 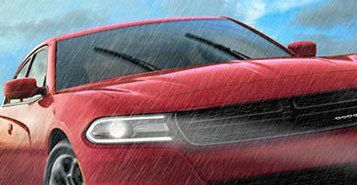 The available rain-sensing wipers make sure you have optimal vision while keeping both hands on the wheel.